The loveliest first day of the new year spent with these two friends. 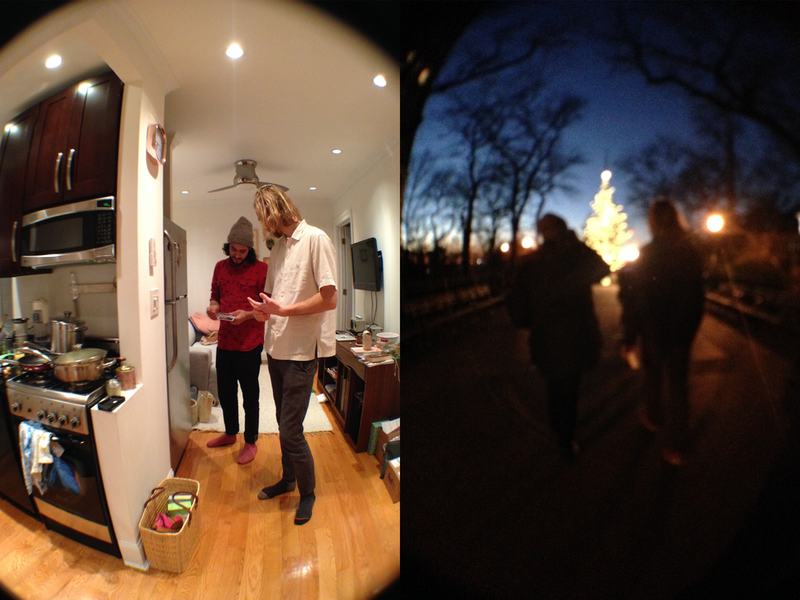 Anders flies back to Banff, Canada tomorrow but not before we all shared a good time celebrating the holidays. We met up with folks last night in the East Village for some pierogis and karaoke on St. Marks. We made some good memories that will stay with me as I head into this new year.